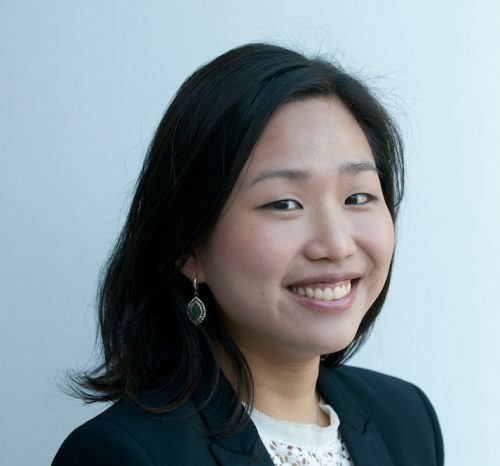 Hyunjin is a doctoral candidate in the Strategy Unit at Harvard Business School and a member of the Digital Initiative Student Advisory Board. In her research, she explores how the increased availability of information in the digital economy shapes firm strategy and the dynamics of market competition. Hyunjin earned her A.B. in Social Studies at Harvard College and received a M.Sc in Environmental Change and Management at the University of Oxford and a M.Sc in Economics and Management at the London School of Economics.